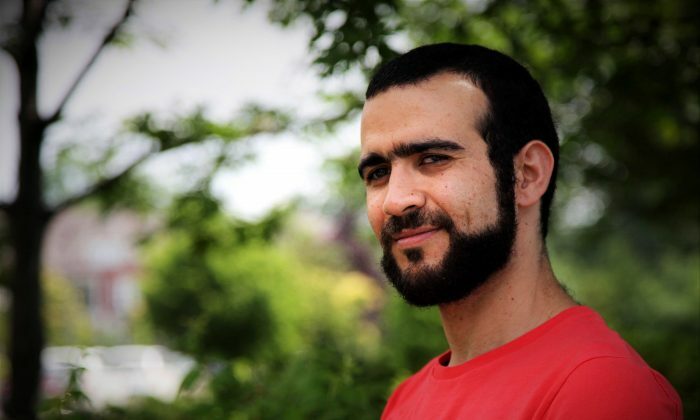 A new survey has found that the vast majority of Canadians feel the federal government made the wrong decision in settling a lawsuit with Omar Khadr by apologizing and paying him a reported $10.5 million in compensation for his treatment as a prisoner at Guantanamo Bay. The Angus Reid Institute survey indicates more than 71 percent are of the opinion that the government should have fought the case and left it to the courts to decide whether the former child soldier was wrongfully imprisoned. The government’s decision to settle out of court was unpopular with at least two-thirds of residents in each region of the country. In Alberta, more than 85 percent say the wrong decision was made. Overall, only one in three people (29 percent) say they would have pursued the path the government has taken—offering a formal apology and $10.5 million in compensation. Toronto-born Khadr was arrested in Afghanistan in 2002 at age 15 for allegedly killing American soldier Sgt. Christopher Speer during a firefight. He was imprisoned at Guantanamo for 10 years. While there, he pleaded guilty to several charges and was convicted by an American military tribunal. He later retracted the guilty plea, saying it was made under duress. The United States has never paid compensation to any of its former Guantanamo prisoners. Announcing the deal on July 7, Public Safety Minister Ralph Goodale repeatedly drove home the point that regardless of the truth of what happened on the Afghan battlefield, the settlement dealt exclusively with the fact Khadr’s charter rights were violated. The survey respondents didn’t see it that way, with two-thirds (65 percent) rejecting the notion that government officials had “no choice” but to settle. However, money appears to be the main source of opposition to the deal. Respondents were slightly more inclined to have said sorry to Khadr than offer compensation. Asked what their course of action would have been had they themselves been part of the negotiations, 25 percent said they would support a formal apology but not a financial settlement. The largest group, just over four in ten (43 percent) said they would offer neither. 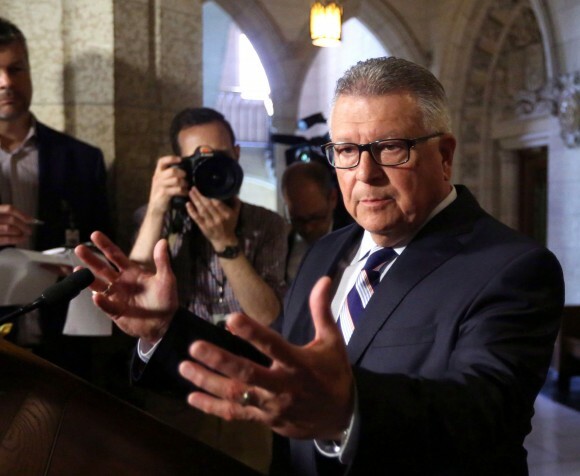 Goodale said court proceedings with respect to Khadr had already cost taxpayers close to $5 million in legal expenses, and not settling the case would have left them on the hook for millions more. He also disputed Goodale’s claim that fault lies with the previous Tory government of Stephen Harper for not dealing with the issue sooner. The payout, however, is not unprecedented, although the apology is. The settlement echoes deals reached years ago by the governments of the United Kingdom and Australia, which also spent millions settling lawsuits. Britain reportedly paid millions to several of its citizens detained at Guantanamo Bay but offered no apologies. In a similar case, suspected terrorist Mamdouh Habib reached a confidential settlement with the Australian government in 2010. Though Khadr has publicly renounced the radicalized worldview of his father Ahmed Said Khadr, reportedly a founding member of the al-Qaeda terrorist group, the survey found that almost 64 percent of Canadians believe he remains a potential threat to Canada. Khadr, now 30, has said he hopes the apology will help restore his reputation as he moves on to the next phase of his life.